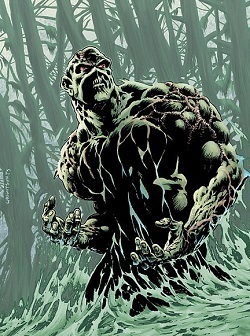 This article is about the fictional comics character. 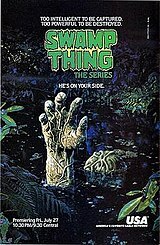 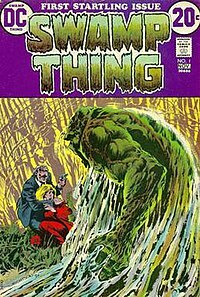 For other uses, see Swamp Thing (disambiguation). 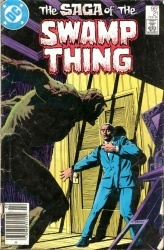 Not to be confused with Man-Thing.